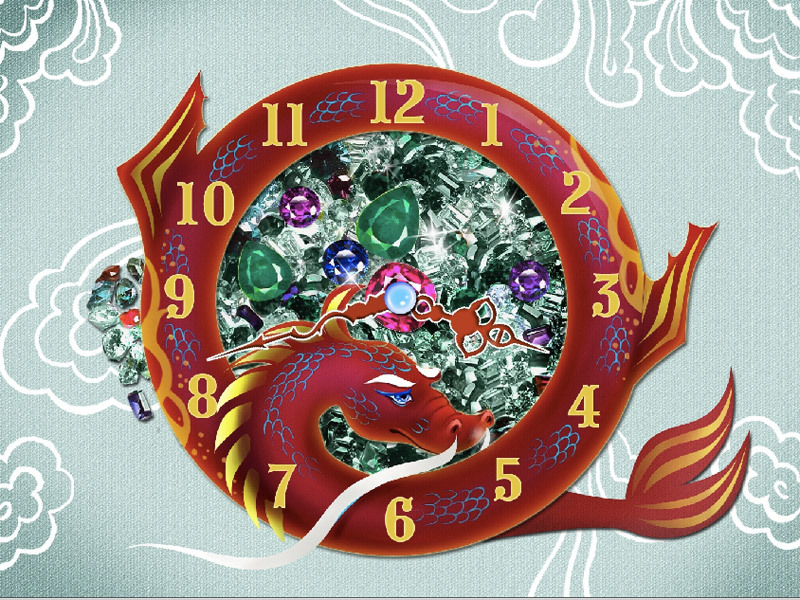 7art Dragon Clock screensaver - Call Dragon to feel his power surrounding you! Dragon is said to have the capability of bringing prosperity to households and businesses. He also signifies high achievement, continued success and mastery. 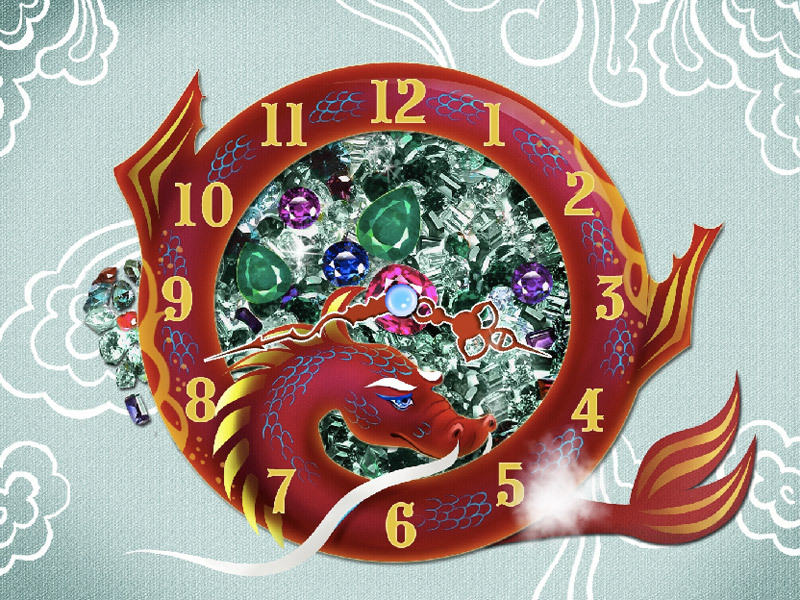 With the dragon assistance, you may discover beauty and wisdom that lie within you to overcome all difficulties and use full of your potential. Let in this powerful animal into your life and youâ€™ll touch the source of enthusiasm, vitality and balance. Call Dragon and feel his weight surrounding you! Let in this powerful animal into your life! Charge your mood with positive vibrations!